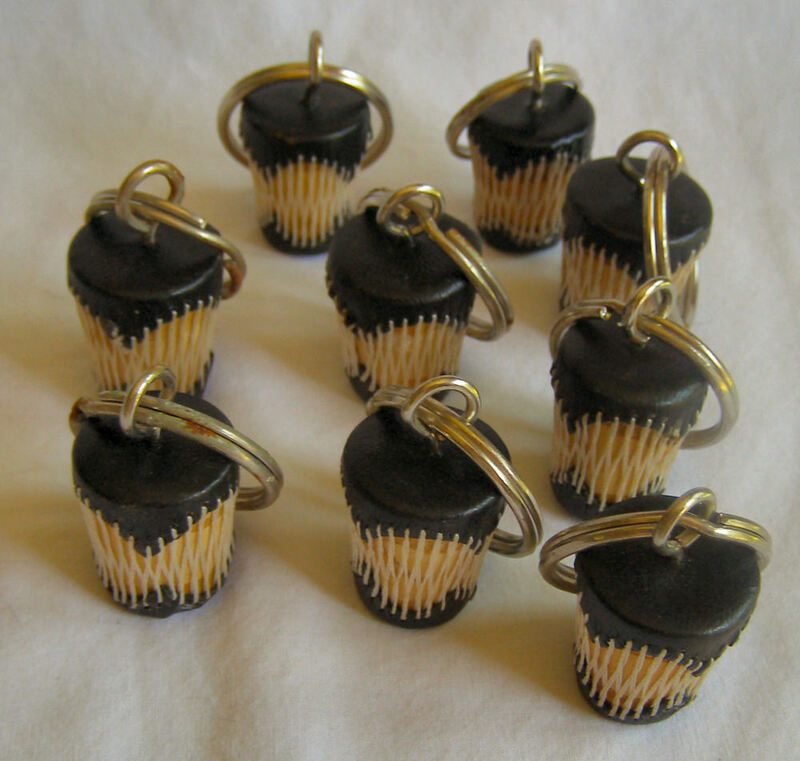 These miniature drum keyrings are handmade in Kenya. Available in Black or Brown. 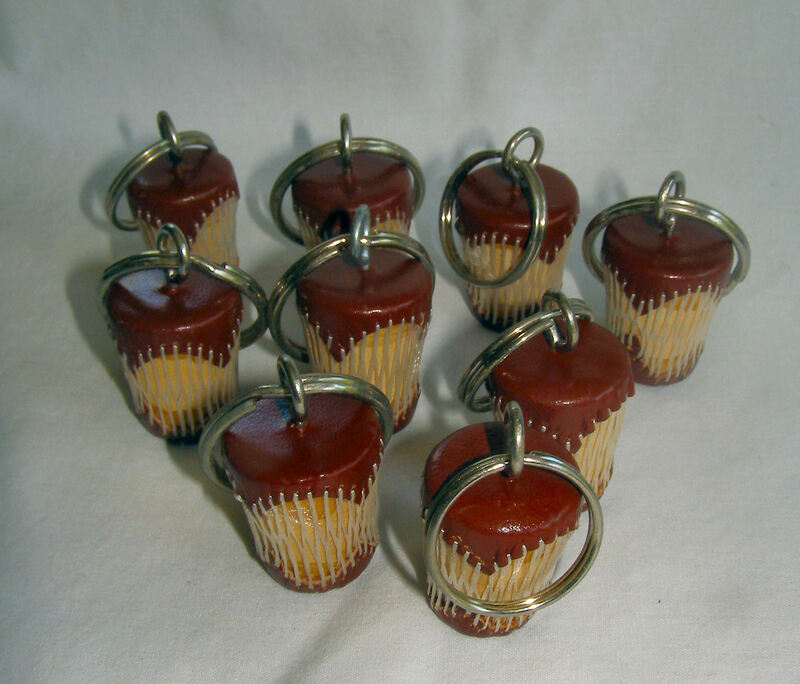 They measure 1″ tall x 3/4″ wide.